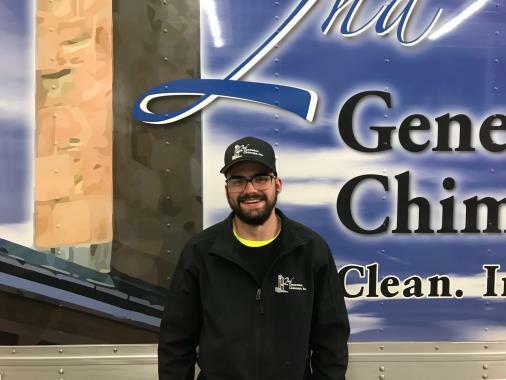 Plymouth Chimney Sweeping | Fireplace Installation, Repair & Inspection | 2nd Generation Chimneys, Inc.
What Happens During a Chimney Cleaning? 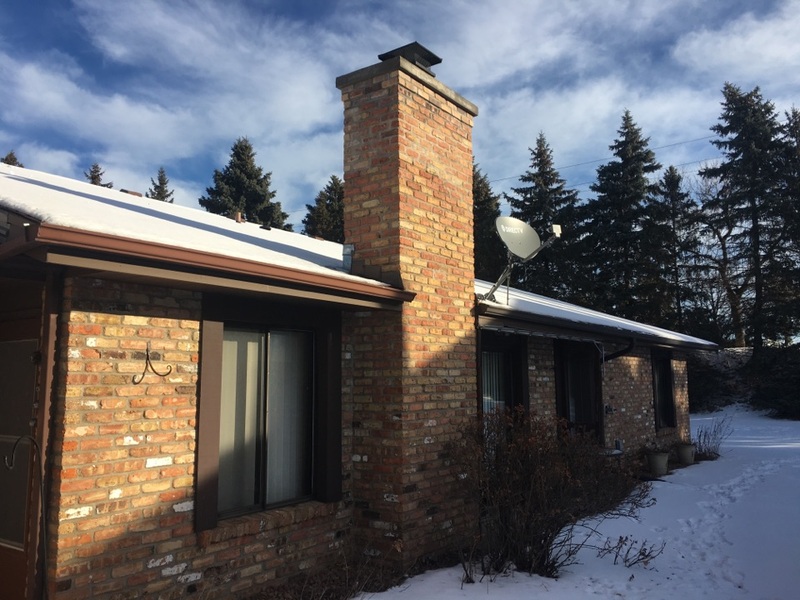 2nd Generation Chimneys, Inc. is a top provider of fireplace and chimney services in Plymouth, MN, and we are proud of the many years that we have helped families get the most from the warm hearths in their homes. 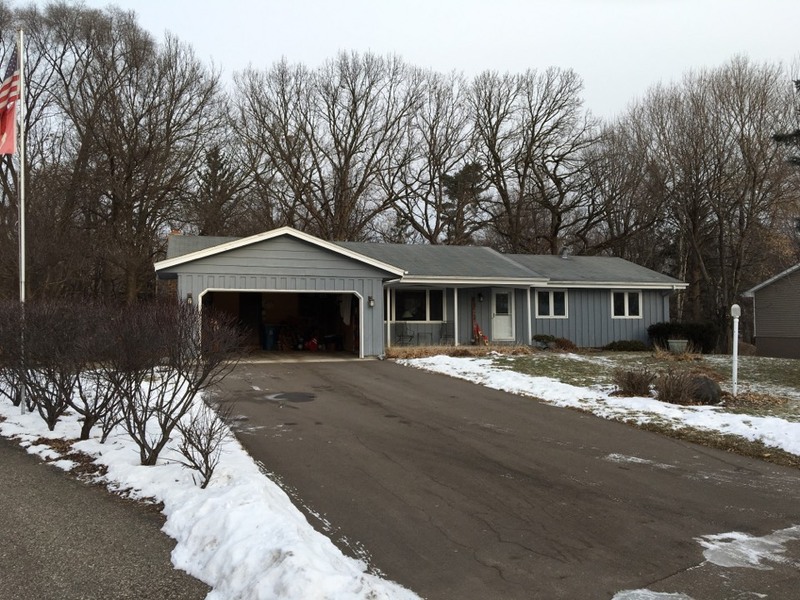 Our services are comprehensive, covering everything from inspections to installing new gas fireplaces. 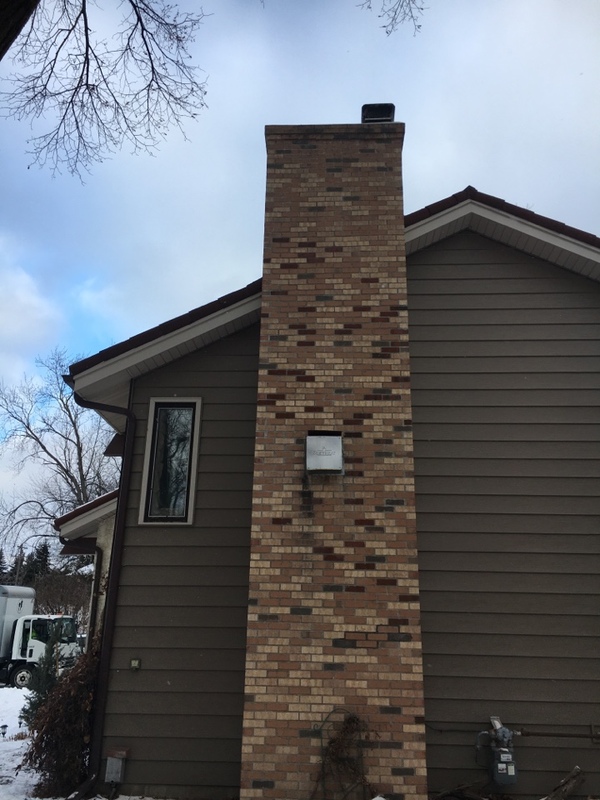 If you need fireplace and chimney services of any kind, give us a call and arrange for quality service the will exceed all your expectations. 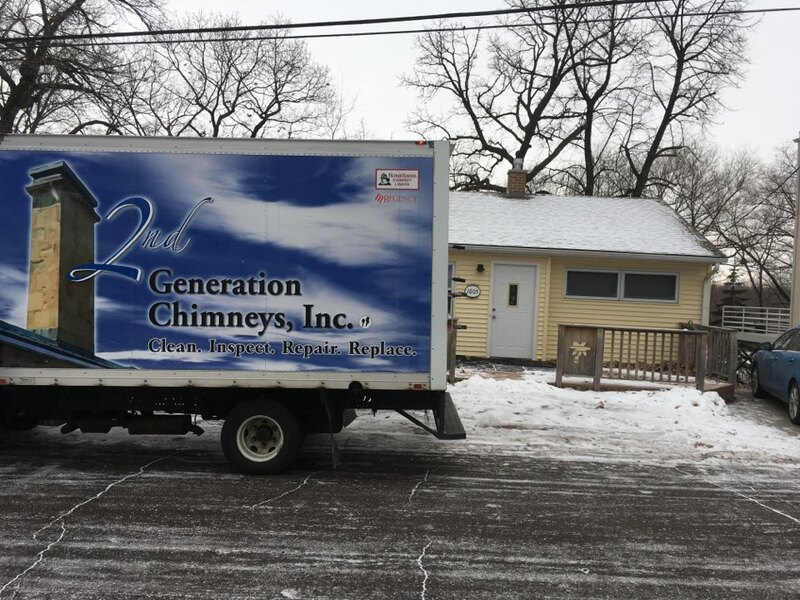 2nd Generation Chimneys, Inc. offers chimney sweeping, gas fireplace installation, repair and inspections, and dryer vent cleaning services in the Plymouth, MN area. 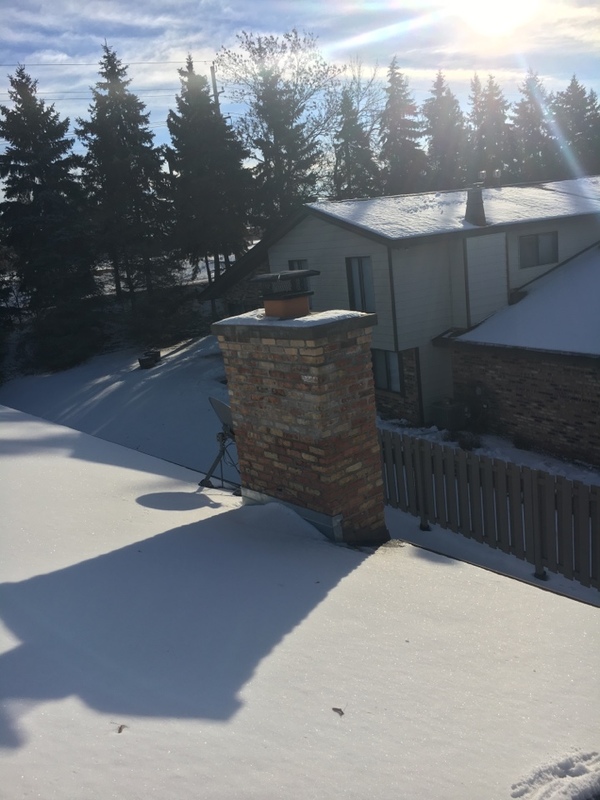 Chimney sweeping services are essential for maintaining the safety of chimneys and fireplace, and the work that chimney sweeps do is as important now as it ever was. 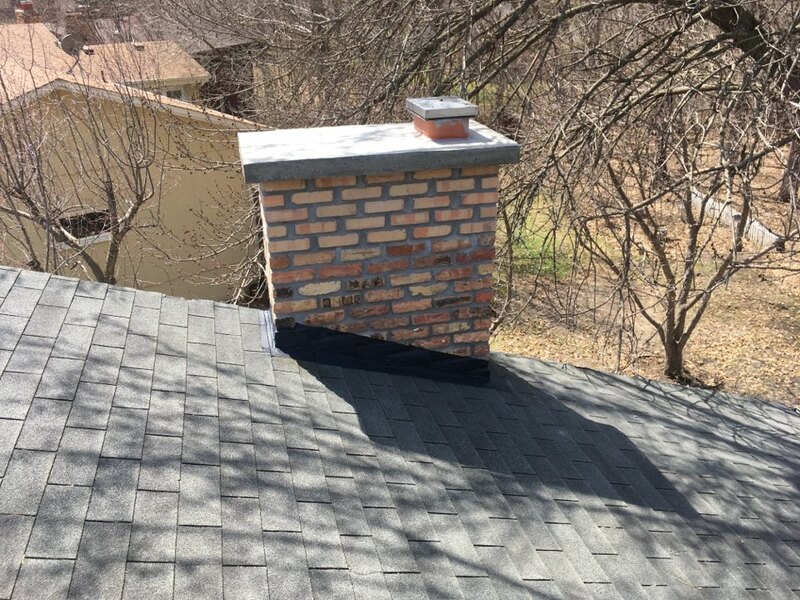 When you call for a chimney sweep from 2nd Generation Chimneys, Inc. for your home, you will receive thorough chimney cleaning and fireplace cleaning that will remove debris, creosote, animal nests, and anything else that could contribute to combustion hazards or poor exhaust venting. 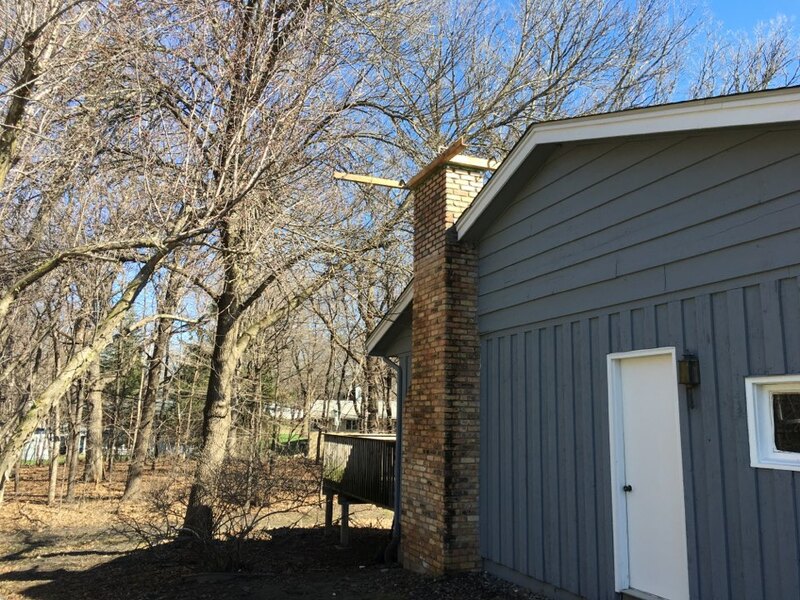 Trust to our years of experience when you are looking for a chimney sweep in Plymouth, MN. 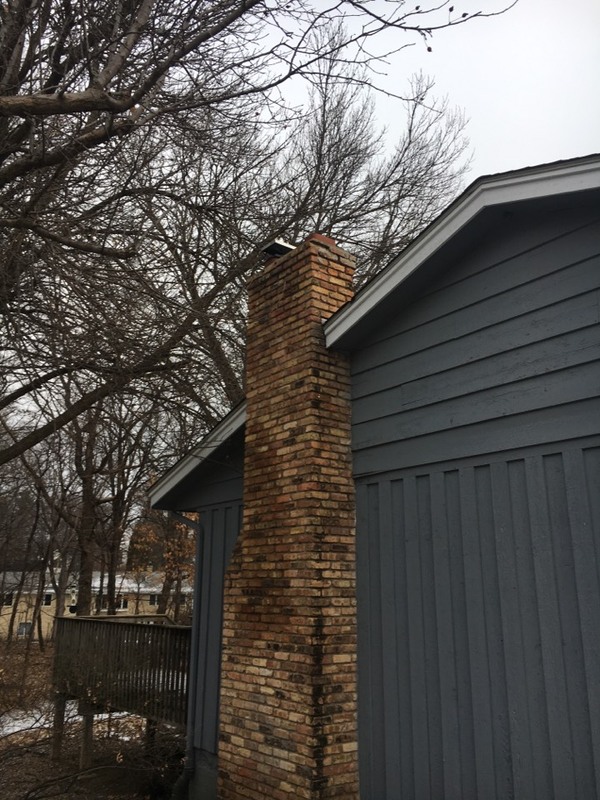 Regular chimney and fireplace inspections are crucial for making certain that there are no dangers from combustion or heat escaping. 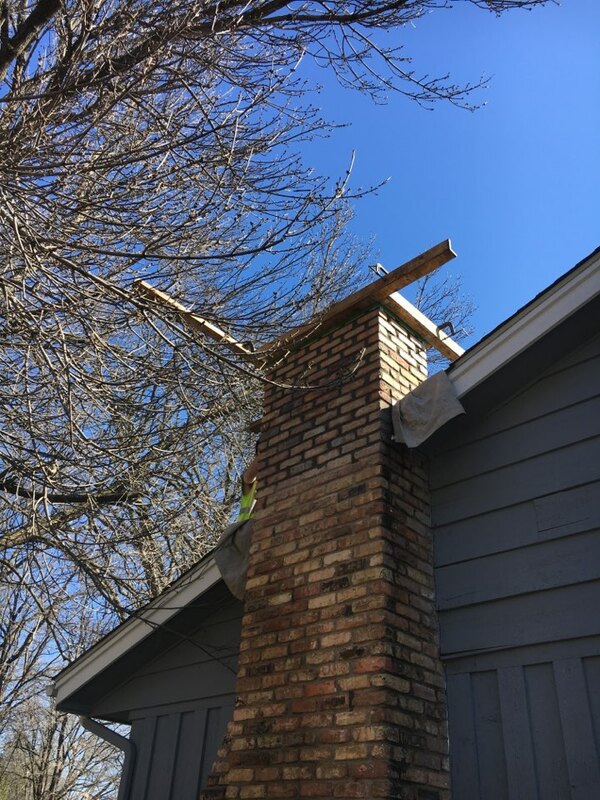 Our technicians at 2nd Generation Chimneys, Inc. are licensed by the Chimney Safety Institute of America to provide Levels 1 through 3 of official chimney inspections. 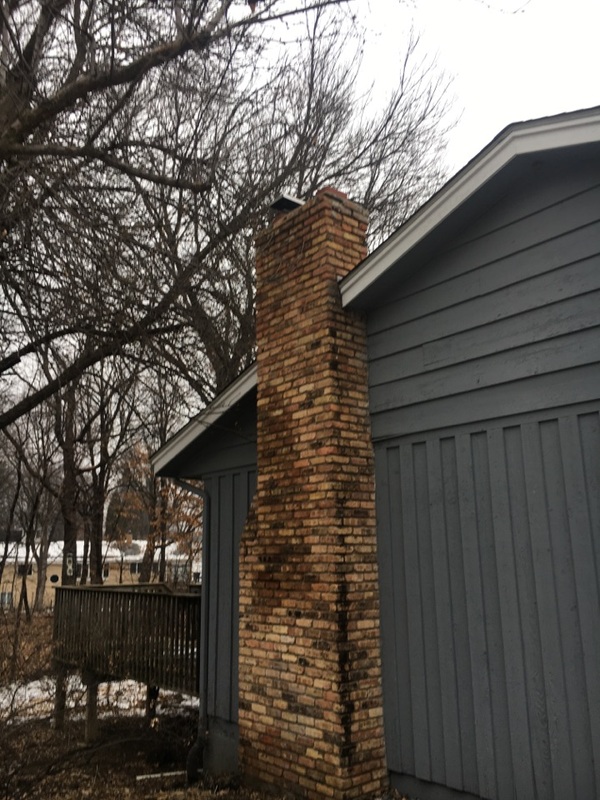 You should call for inspections every few years, or after a major event such as a chimney fire occurs. 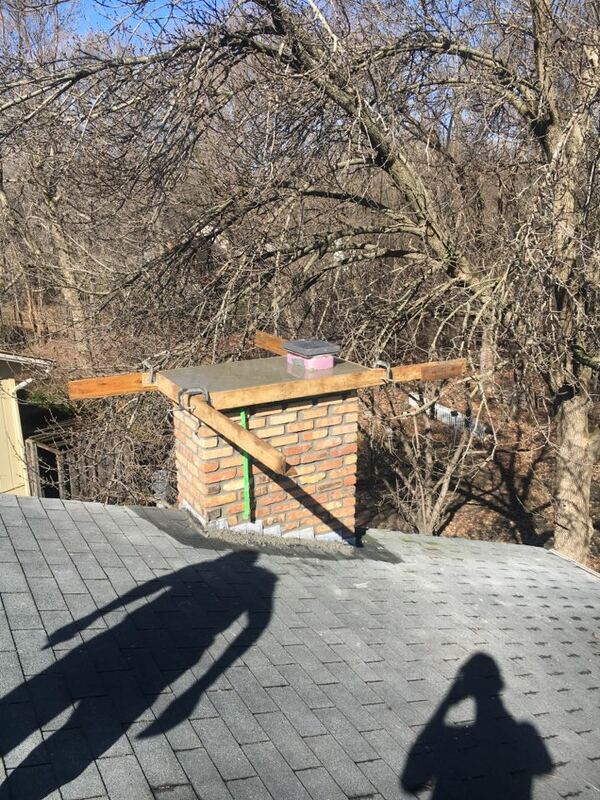 Rely on our thorough inspection services in Plymouth to keep your chimney and fireplace safe throughout the year. 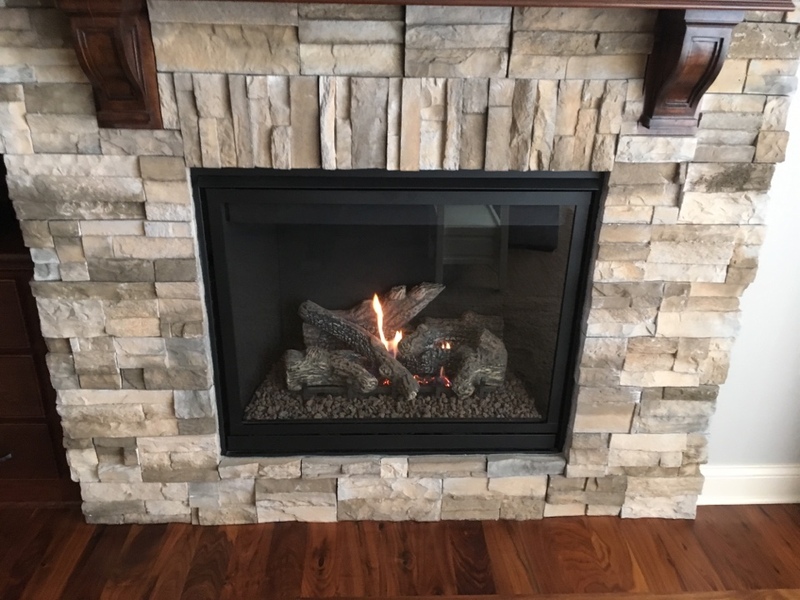 Do you want to install a gas fireplace in your home? 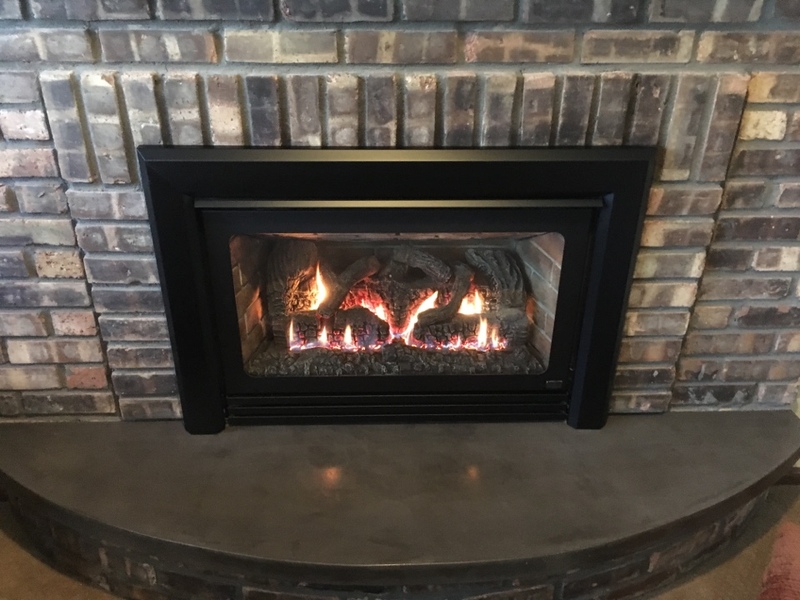 Gas fireplaces make great additions to many rooms, and they work with high fuel efficiency and do not require the amount of work and clean–up that standard fireplaces require. 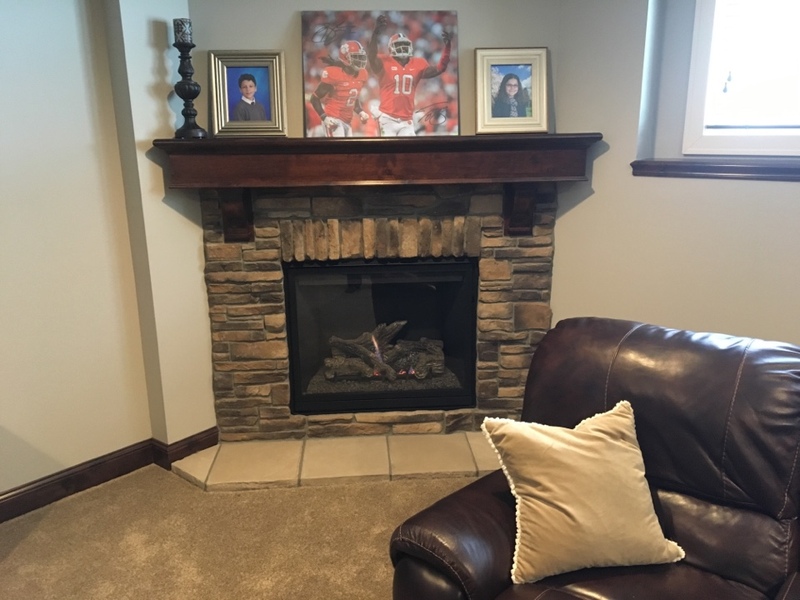 Our team at 2nd Generation Chimneys, Inc. can handle many different types of gas fireplace installations, from gas inserts to gas log fireplaces. 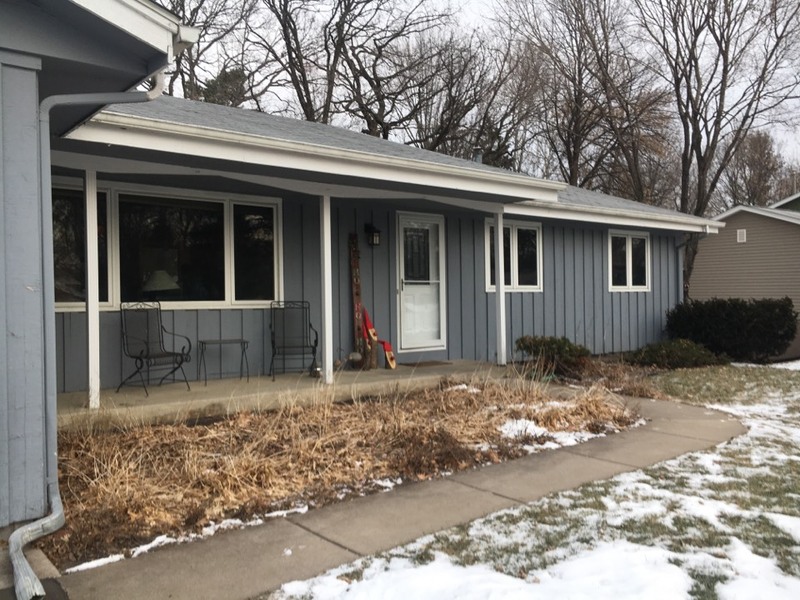 Call us today to find out more about what we can do to make your home in Plymouth, MN even cozier. 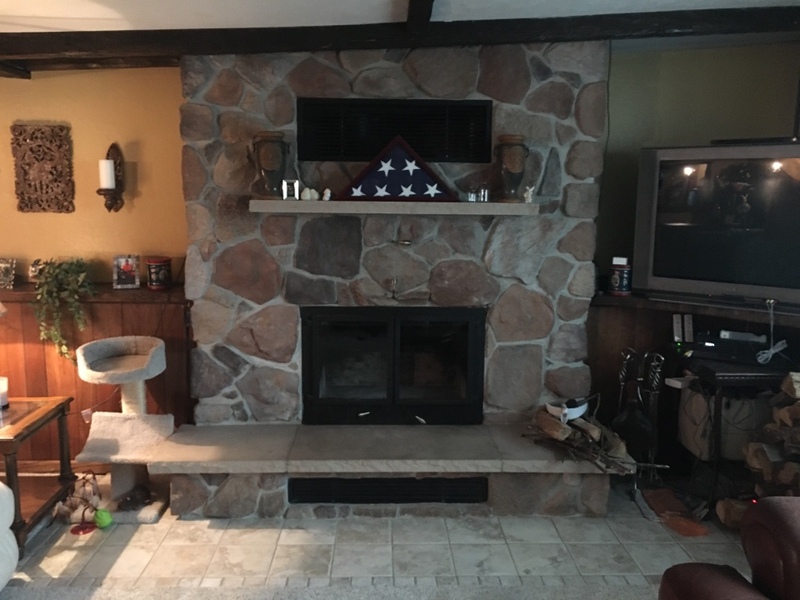 Do You Need a Gas Fireplace or Chimney Repair in Plymouth? 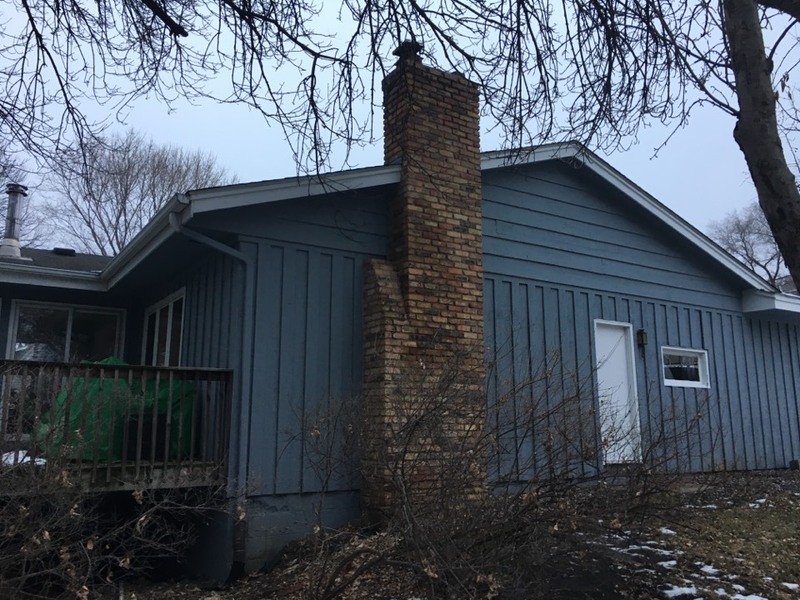 When you look at a fireplace or a chimney, it’s hard to imagine that such durable material could ever sustain damage or need repairs. 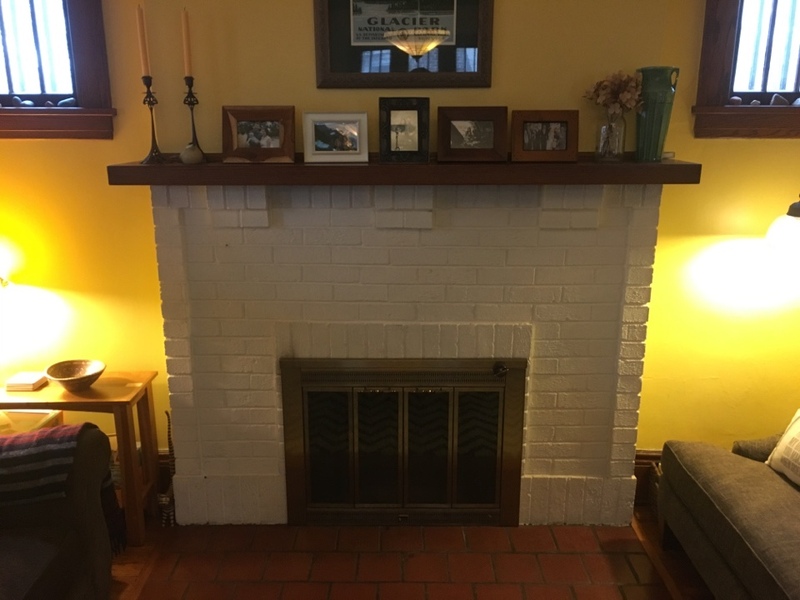 But any fireplace or chimney may require repairs from experts from time to time. 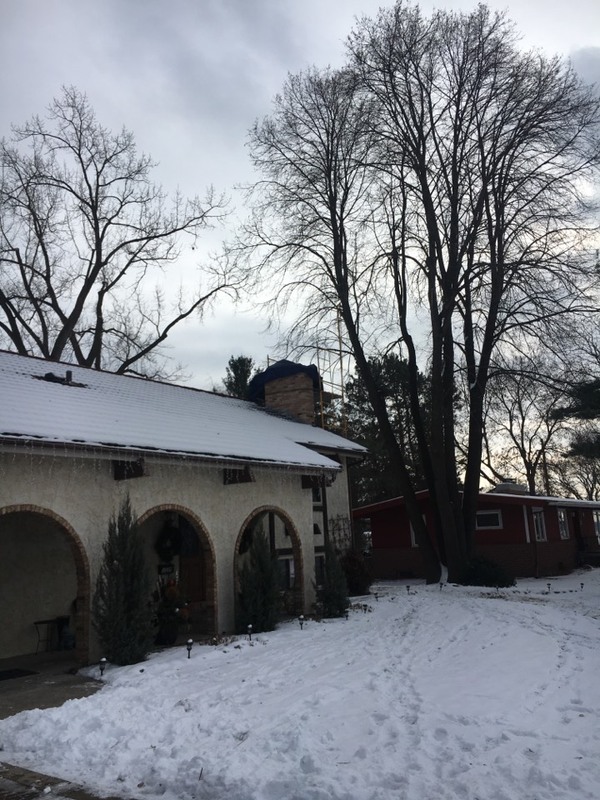 Damage to the flu lining, a broken damper, a loose chimney cover, crumbling masonry, a cracked firebox: all of these can present serious and even dangerous problems unless they are repaired. 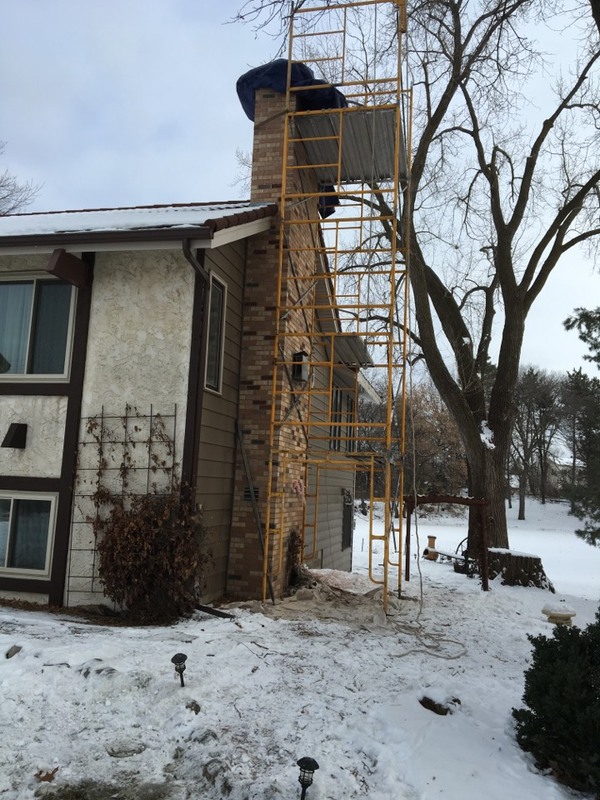 Call 2nd Generation Chimneys, Inc. for the gas fireplace or chimney repair work you need in Plymouth, MN. The dryer in a home exhausts heat through a hose to a vent outside. A large amount of lint goes through these vents, and the lint will begin to accumulate inside. This will lower the dryer’s efficiency, leading to both high bills and damp clothing. But worse is the danger from the lint catching fire because of the high temperatures in the vent. 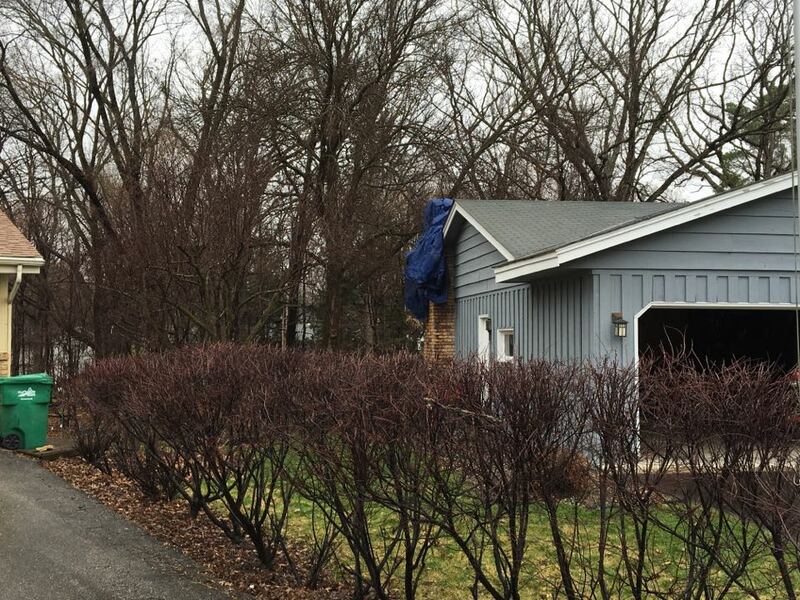 Many house fires occur each year because of clogged dryer vents. 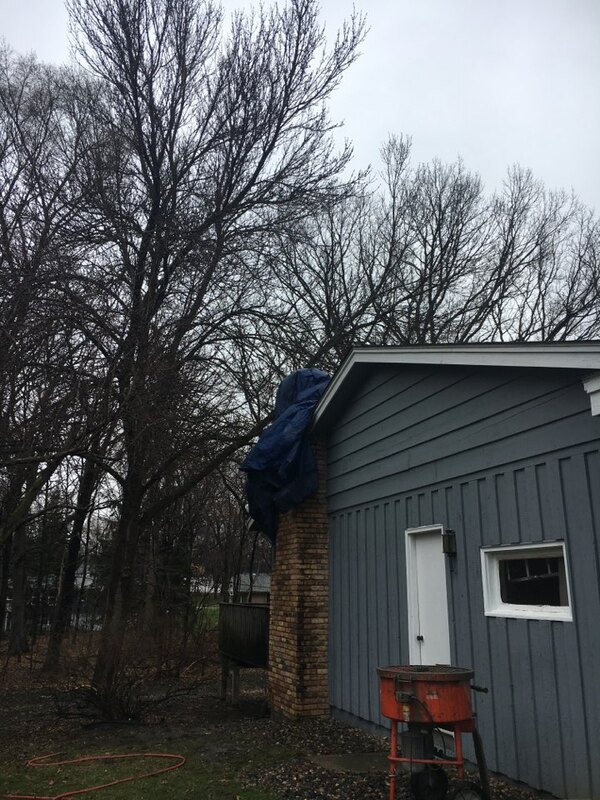 Don’t let these problems hang over your home in Plymouth, MN: call 2nd Generation Chimneys, Inc. for professional dryer vent cleaning on a regular basis. Replaced dryer hose connection for greater efficiency without extra charge. The guys arrived on time. Assured my dog that they were good people and got down to work. Took very little time and explained as they worked. Yearly cleaning - showed up on time and did the job quickly. They cleaned up after themselves and were super nice to work with. Great workers - good job! 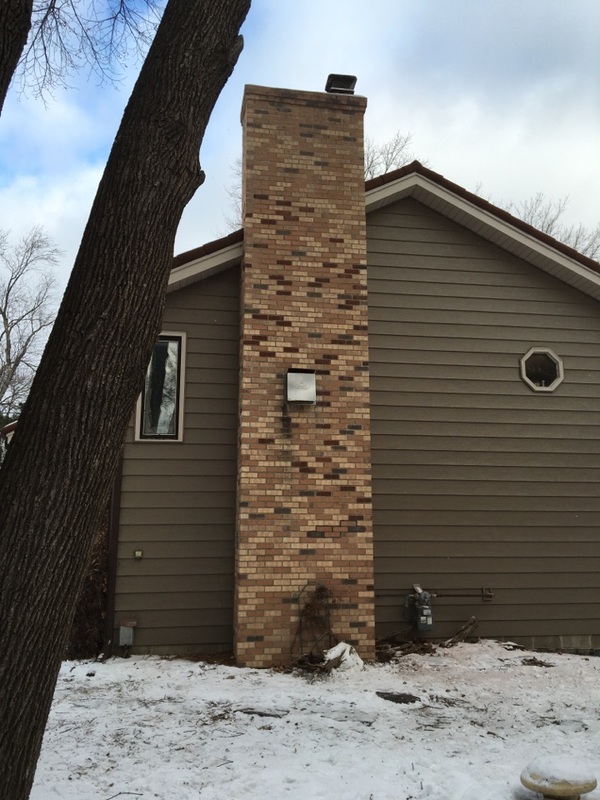 Was very impressed with the work that your two installers did this past weekend on our chimney. They were pleasant, clean, fast and had personalities..always a plus! Thank you. I was very impressed with Troy and 2nd Generation. 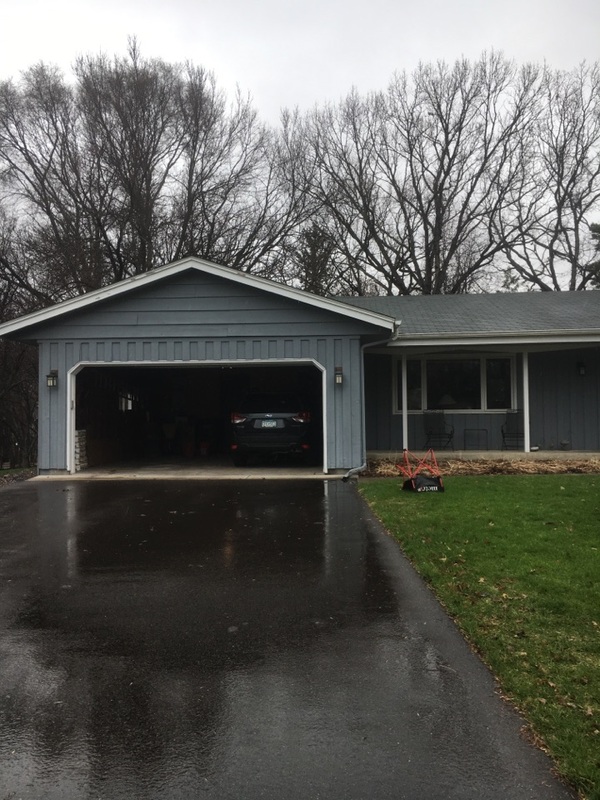 They were quick to get someone out to me, did a great inspection, explained the problems and how they could help. Very happy with the service. Fixed our issue and gave helpful feedback about upcoming repairs. Professional and Quick, Job Well Done! I actually did a long eval just after Troy and Mike left yesterday but I'd be glad to repeat. Troy and Mike were great. They were thorough, careful, wonderfully friendly, informative and didn't leave any mess. In fact there wasn't any mess even during the cleaning process. I'd definitely recommend them to others and have them back again. 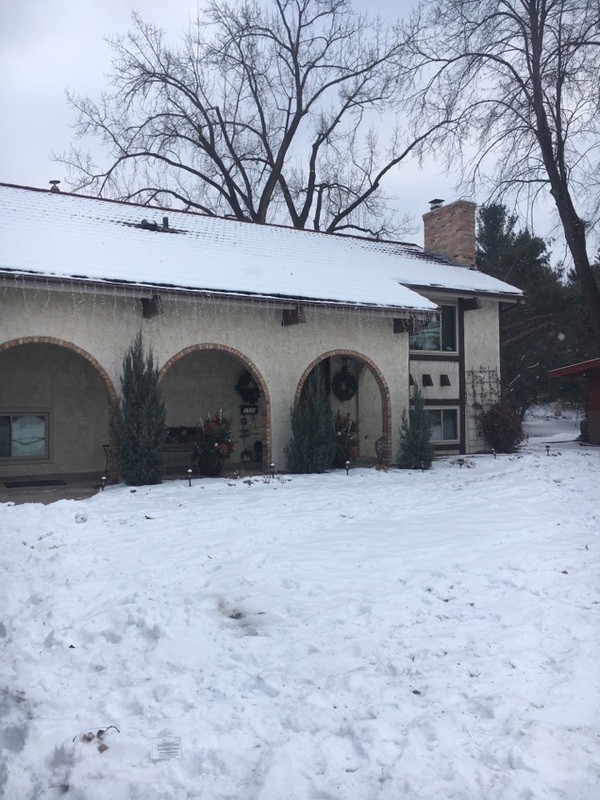 Everything went smoothly, arrived on time, completed the inspection and sweeping, and gave us tips and tricks on how to best use our fireplace.